When computer expert Samira Desta's fiancé was murdered after turning whistleblower against his employer it threw Samira into the middle of a conspiracy with world-changing ramifications and put her in the crosshairs of a very powerful, and dangerous, man. She's been in hiding in a cottage in Tuscany for the past year, separated from family and friends, with paranoia increasing each month she's on her own until a postcard from her college roommate arrives with a coded message that hints at new evidence against the man who wants her dead. A narrow escape in Tuscany sends Samira straight for her friend in London, desperately hoping she finds her before the bad guys, but events take a turn for the worse upon arrival and help comes from the last person she expects to see. French Foreign Legionnaire Jamie Armstrong spent an unforgettable night with Samira before she went into hiding a year ago. The connection between them was strong but it was clear she was still deeply grieving her fiancé and not yet ready to move forward. Not that Jamie was either. There's a good reason he holds people at a distance, discouraging all close relationships, even with his family. The last place he wants to be is back in England, or even worse, Scotland but when the call goes out that Samira is in trouble, he's the first to answer. The attraction between them is as strong as ever but Samira hasn't yet put her past relationship to rest and Jamie has secrets he's sure will bring any possibility of a future with Samira to a screeching halt. Not to mention, they're now in the fight of their lives against a high-profile villain with unlimited resources at hand. Will they find their way to each other? Will Samira be able to move forward and claim happiness a second time? Will Jamie put his demons to rest? And, most importantly, will they uncover the evidence they need to put a stop to the man who wants Samira dead before it's too late? 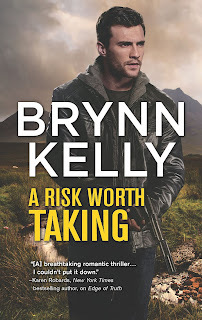 Brynn Kelly has penned another intense, breath-stealing, romantic suspense thriller that kept me reading far into the night. 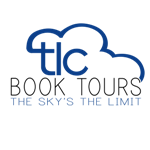 Filled with intrigue and suspense, this is a story high on action with no shortage of "boom." Kelly excels at creating atmosphere and a sense of time and place. I didn't so much read this story as live it along with the characters. 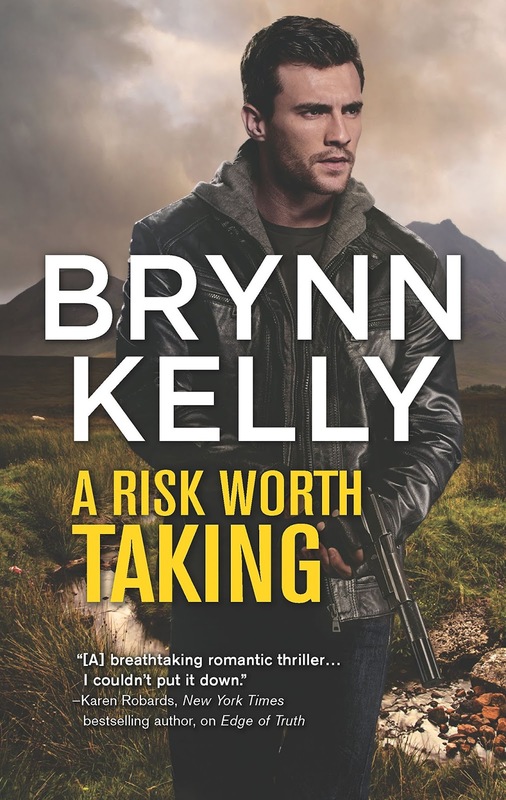 And speaking of characters, Kelly gives us a complex, multi-faceted hero and heroine with strength, vulnerability, and plenty of emotional baggage to sort through. I enjoyed them and their journey. The story flows well, with vividly drawn characters on both sides. It was fun to catch up with characters from the previous two books who play key roles in this one, working with Jamie and Samira to bring down the villain. And speaking of the villain, Kelly does an admirable job of keeping readers guessing what will happen until the very end when she throws in a twist that I didn't see coming at all. I love when that happens! Jamie and Samira's story plays out completely in this book and so, from a romance perspective, the book stands well on its own. The villain, however, is introduced in book one with the suspense plot evolving over the course of all three books. Because of that, for a deeper appreciation and better understanding of all aspects of the story, I encourage readers to read the three books in order: Deception Island (read my review), Edge of Truth, and A Risk Worth Taking. Kelly's 2017 novella, Forbidden River (a 2018 RITA® finalist) is loosely connected to the Legionnaire's series but not part of the conspiracy that plays out in the trilogy. I'm sure that this is a really good book, but sadly, not for me. The reason that I don't read romantic suspense, or any murder book, is because I get scared really easily and I end up having nightmares. I will take that into account. Some books need to be read in order.